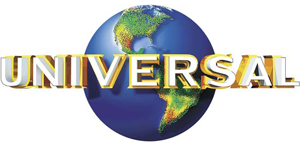 Similar to LDA, Universal required a database that would help push and promote a new Album Launch. The target market were Rock and Guitar fans. Through one of our unique suppliers we were able to source a database of email address’s and telephone numbers (750,000 to be specific) that could be used to help structure a rich media campaign compiled of music, video and the promotional album links.